GRABILL, Ind. — Grabill Cabinet Company will now be offering cabinet dealers and designers 10 sample selections of gray finishes available for immediate order from Grabill. 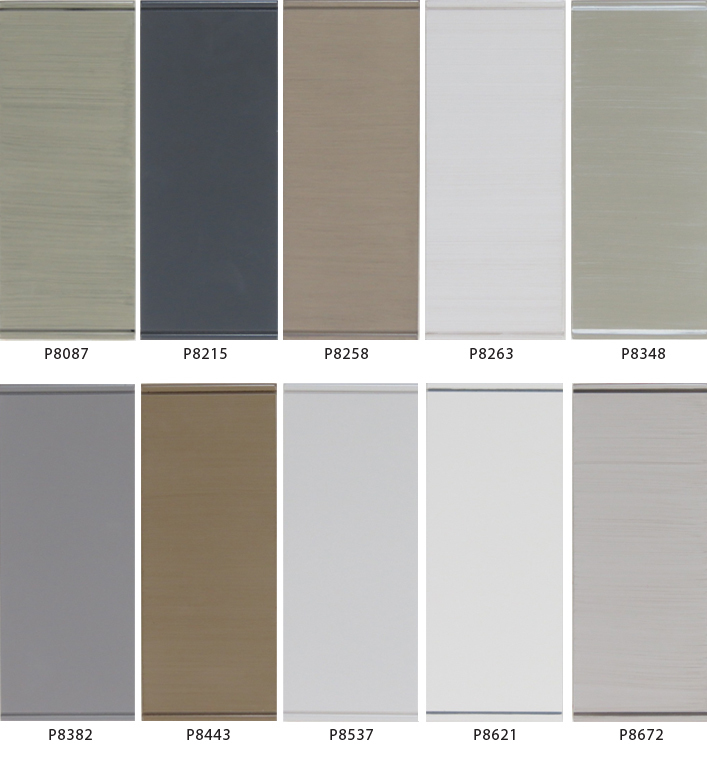 These paint and paint/glaze samples display a variety of hues in the lighter and darker shades being used in some of the most popular designs today. 10” X 4” blocks may be ordered just for viewing the different finishes. Blocks are intended to help with selecting 12” X 15” sample doors, which should be ordered in a particular style. For more about Grabill Gray, call 877-472-2782.